Carolus Nolet, Sr., tenth generation owner of Nolet Distillery, dedicated over four decades of his life to perfecting NOLET’S Reserve Dry Gin. 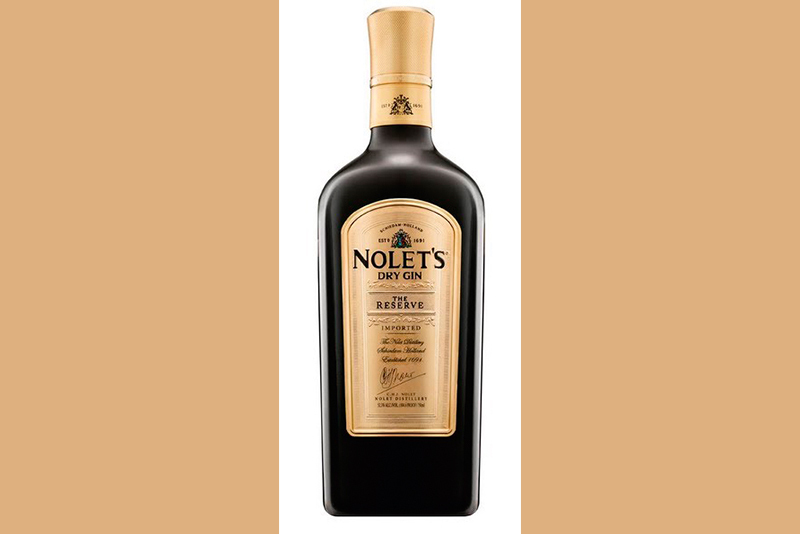 NOLET’S Reserve Dry Gin captures the essence of a variety of botanicals, including warm and spicy saffron, and verbena, an herb known for its delicate citrus flavour and soothing nature. This limited production of a quintessential sipping gin is marked by unprecedented complexity and balance. To maintain quality, Carolus Sr. personally tastes and approves every batch before it is bottled. Each bottle is individually numbered by hand and presented in a gift box.